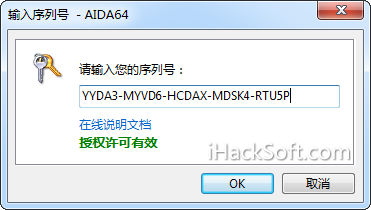 1、Microsoft Windows 8.1 Update 1 and Windows Server 2012 R2 Update 1 support. 2、OpenCL GPGPU SHA-1 hash benchmark. 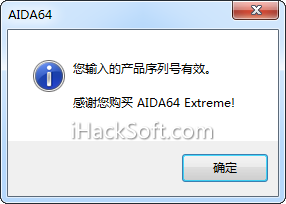 5、Improved support for Intel “Broadwell” CPU. 6、Preliminary support for AMD “Carrizo” and “Toronto” APUs. 7、Preliminary support for Intel “Skylake”, “Cherry Trail”, “Denverton” CPUs. 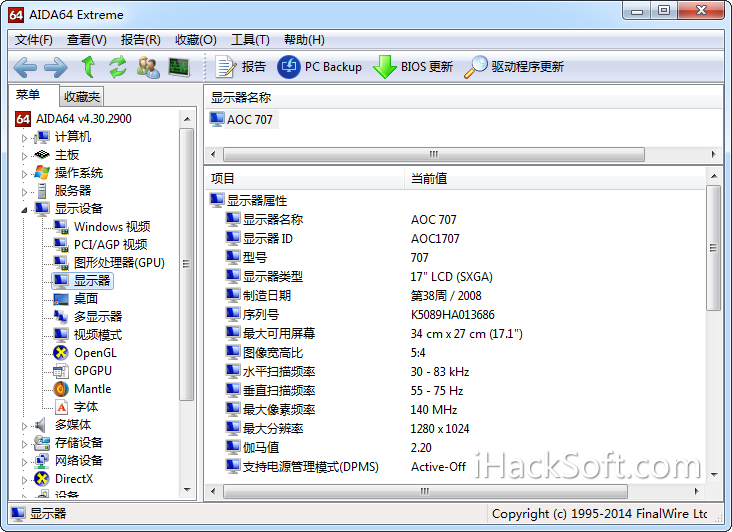 8、Crucial M550 and Intel 730 SSD support. 9、GPU details for AMD Radeon R7 265. 10、GPU details for nVIDIA GeForce GTX 745, GeForce 800 Series. 人机验证：5 + 0 = ?